OVS Athletics provides students with opportunities to try sports they never imagined participating in. Students feel safe and comfortable, and are willing to take risks playing sports that they would not have done elsewhere. Later in life, they look back on their time at OVS and tell stories to their own children of how they were high school athletes. The Athletic program is a vital component of life at OVS. We believe that physical fitness is essential to the overall health and vitality of our students, as well as the development of character, teamwork, and other life skills. 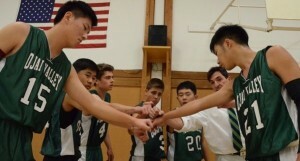 OVS middle and high school students participate in athletics each season. They have the opportunity to choose from a range of sports options in the fall, winter, and spring, and all elementary and primary students have physical fitness classes as part of the curriculum. Middle school students, grades 6-8, have the opportunity to participate in seasonal interscholastic soccer, volleyball, basketball, and lacrosse. Students find that contributing to a team sport teaches them about sportsmanship, communication, responsibility, and friendship. Team practices take place during P.E. class from 2:30 p.m. to 3:25 p.m. OVS competes in the C.A.L. 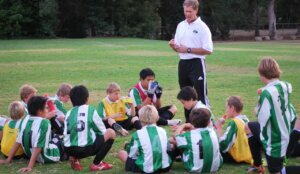 League, comprised of middle schools in the Ventura and Santa Barbara region. 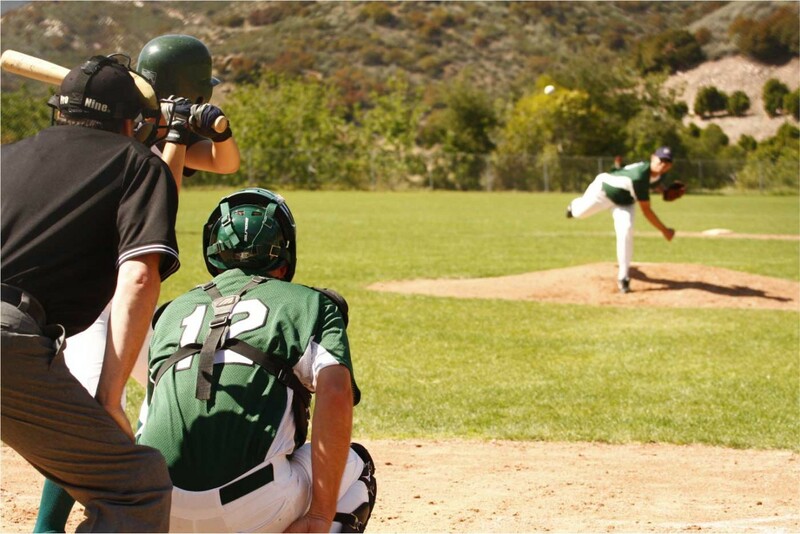 League games are played on Tuesdays and Thursdays, and generally start at 3:45 p.m. unless otherwise specified. 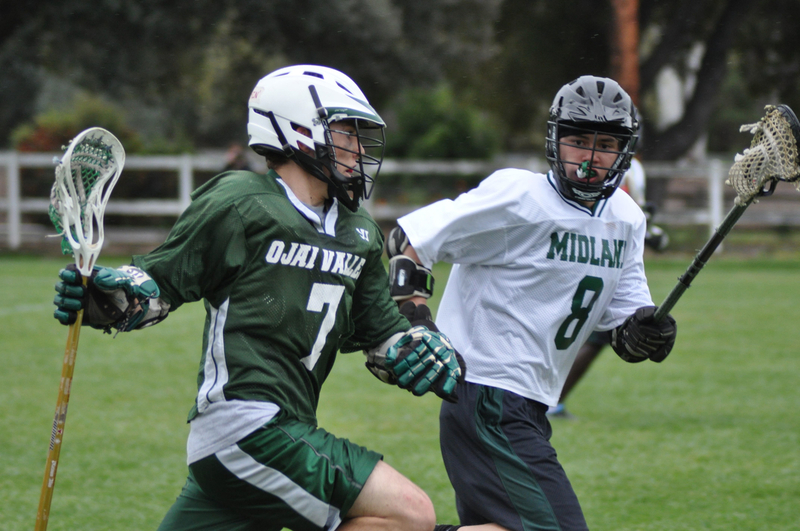 High School students, grades 9-12, have the opportunity to participate on OVS sports teams and compete in the Condor League against other independent schools. Most of our games are played on Wednesdays and Saturdays, and we encourage parents to attend and lend support to the teams, which include: soccer, basketball, volleyball, cross country, baseball, equestrian, tennis, golf, and lacrosse. We also offer seasonal non-competitive fitness and swimming. Our fitness and weight room next to the pool allow athletes to exercise, strength train, and rehabilitate from injury using a variety of weight machines, free weights, and exercise equipment.